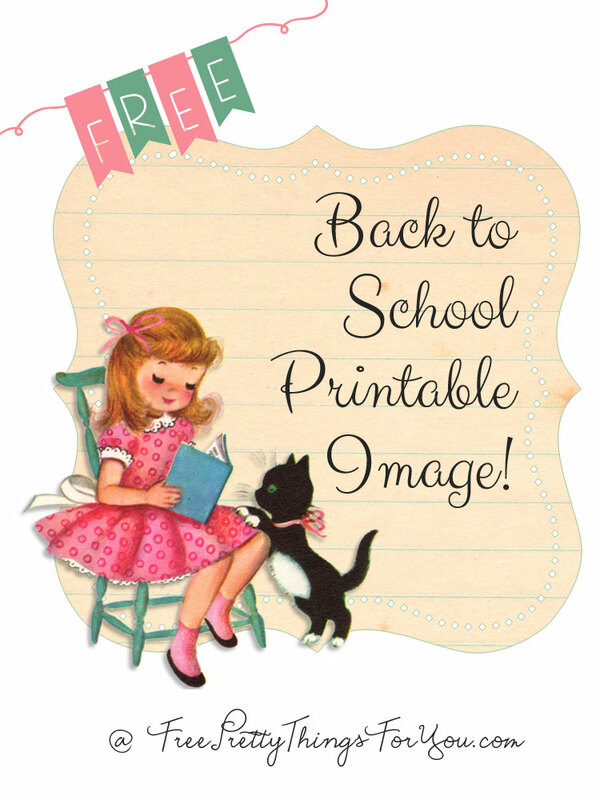 This back to school inspired image is so adorable, I could just see it being used in so many ways! 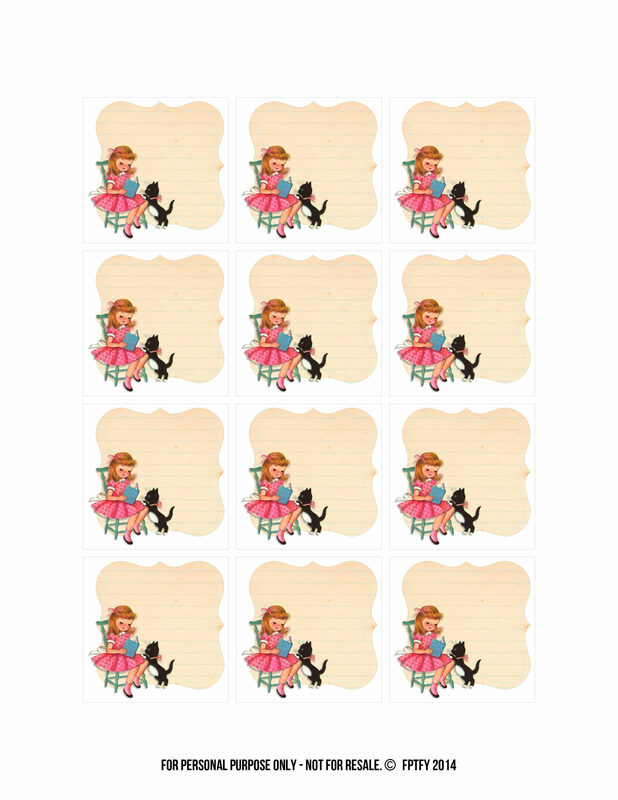 It features a pretty little vintage girl reading her latest adventure book with her beloved black kitty cat right by her side. 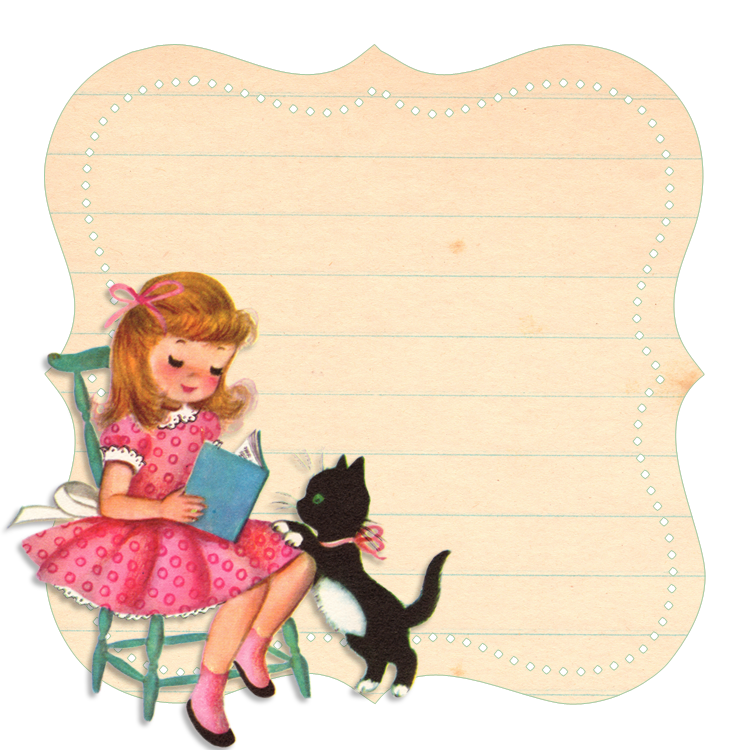 I thought adding vintage lined school paper background would tie everything together and I couldn’t be happier with it! I also left the image alone, but for those of you that like to use it as a tag, I went ahead and created an 8.5 x 11 sheet collage for you. I cant express how appreciative I am for readers like yourself! I have to second that appreciation, look forward to seeing what the scripture message will be when I click onto your blog, always makes me think.